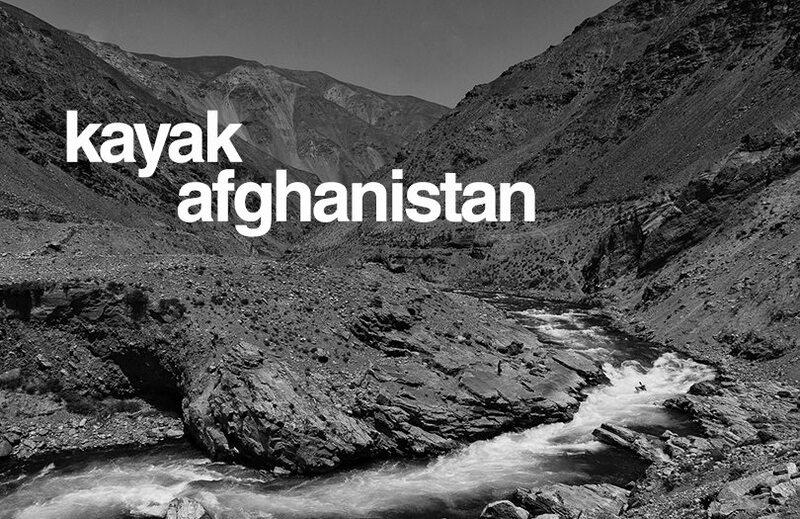 Where does this Kayak Afghanistan screening take place? Why, Great Outdoors, Chatham St, Dublin 2. How do I buy tickets for the screening? Read below for more info on this exciting screening. Extreme kayaking in an extreme location. 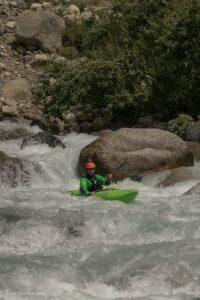 Join us in-store on Monday, March 13th when 4 passionate paddlers bring the film they made kayaking in the wilds of Afghanistan to our shop for a special screening. Their story has gathered a lot of interest worldwide, click here to see what the American CBS network had to say about them. Tickets are €10.00 each with all profits on the night going to the Dublin Wicklow Mountain Rescue Team and their river support unit. With only one confirmed showing on this side of the country, this is an event that will sell out quickly so make sure to book early.